A Republican LGBT group in Charlotte, North Carolina, who wanted to take a Melania Trump drag queen to Pride have planned a protest after they were denied a spot in the city’s annual Pride parade. 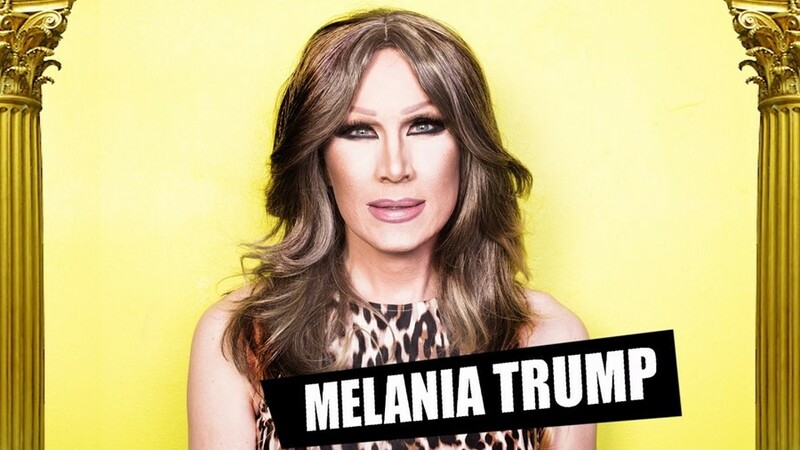 Trump doesn't have the best relationship with the LGBT community, and there's been a reported trend of drag queens imitating Melania and other Trumpian women such as Kellyanne Conway and Secretary of Education and Amway heiress Betsy DeVos. Their public personas are certainly rich pickings for the type of biting satire that queens revel in.